how to look after the professionals working with them. 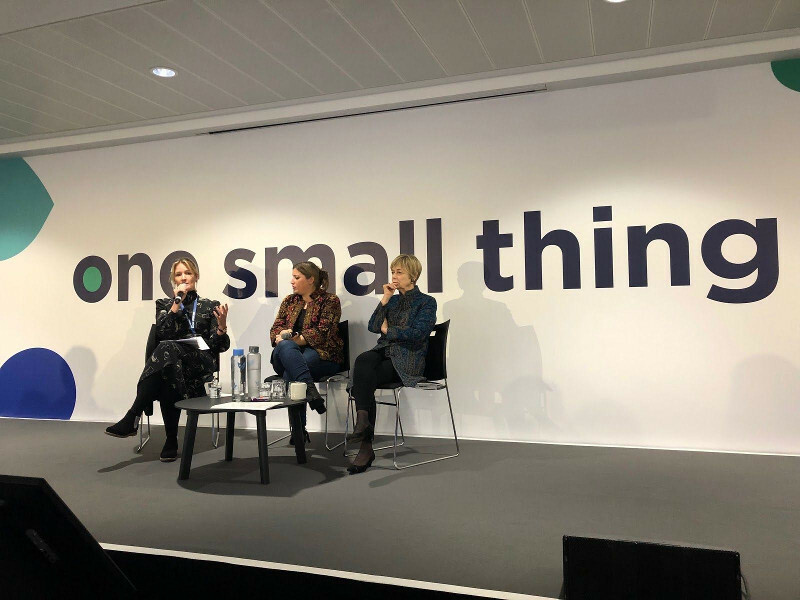 Sarah from the YMSN team attended One Small Thing’s conference on Working with Trauma in Leeds to help YMSN become a trauma informed organisation and develop our policies and practices to become more trauma responsive in our work. Many attendees were from the justice sector: prisons; police; probation and community rehabilitation companies; as well as from the third sector including Barnardo’s, Street Doctors and St Mungo’s. 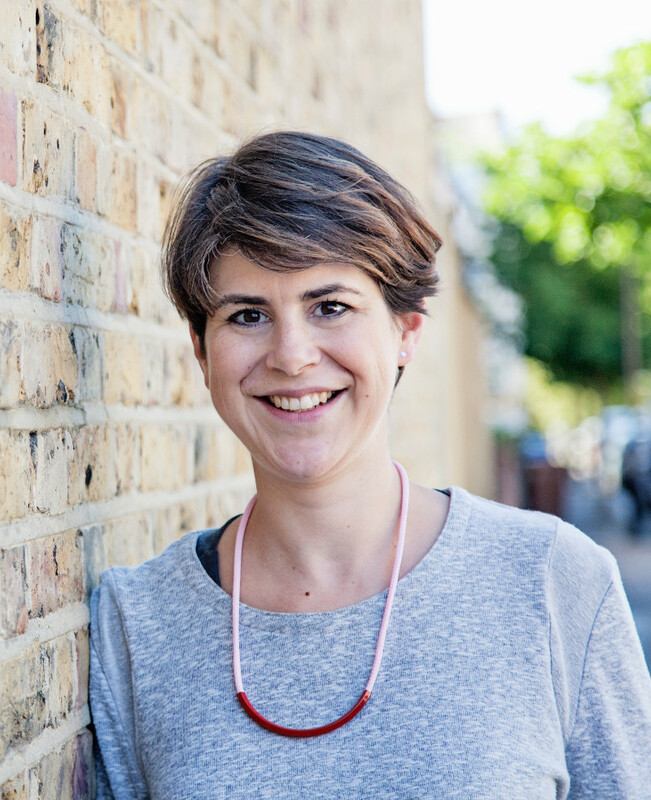 One Small Thing was set up by prison philanthropist Edwina Grosvenor. It facilitates and funds trauma-informed treatment programmes for the prison and community sectors that consider the individual caught in a cycle of crime and incarceration and aim to humanise their process. The main contributors at the conference were leading experts in this field, ​ Dr Stephanie Covington​ and ​ Dr Karen Treisman​ . Workshops led by ​ the Nelson Trust​ and ​ Centre for Mental Health​ focused on trauma informed care in the community – including women’s centres – and of the link between trauma and mental health. At the heart of becoming trauma responsive is changing the primary question we ask ourselves about the people we work with from “what’s wrong with them?” to “what has happened to them?”. We need to be curious about people’s experiences so we can understand, empathise and begin to connect with and help them. This understanding is really empowering for organisations like YMSN, where much of the work we do is around building self-esteem, encouraging well-being and developing healthy relationships. It reminds us that everything we do from the moment we welcome someone into a group or a venue can have a positive or negative impact. And if we embed universal precautions that assume every woman we meet may be a trauma survivor we will give ourselves the best chance at connecting and engaging with that person. The language we use is incredibly important when both talking to and talking about the people we work with. Are we self-prophesying? Are we being guarded? Are we being patronising or dismissive? Are we describing someone as attention-seeking when actually they’re attention-needing? This runs from the language we use on our website and promotional materials, to the way we introduce ourselves to a woman seeking help. The physical environment makes a huge difference in creating a safe space where service users feel comfortable to share and engage. Women need a sanctuary where they actually want to come, which is safe, reliable, dependable, where they know there’s someone who will welcome them and see them as an individual. This can all be communicated by images, friendly staff, encouraging words. programmes and when we deliver work in partnership with other organisations. 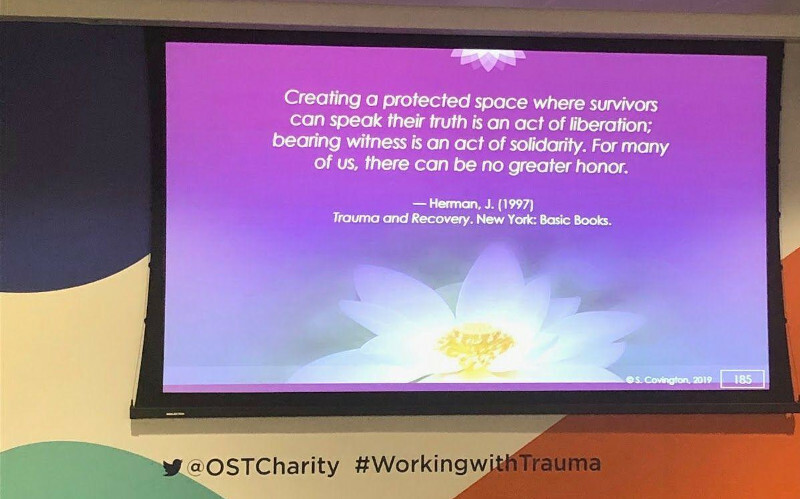 Working with women who have experienced trauma is very different to many other jobs and the conference helped us thing about ​ self-care, work stress, vicarious trauma, and burnout. During the conference we experimented with very simple ways of staying balanced and grounded at work and in our personal lives and learnt more about how to provide time and space for reflecting on and processing the stories we have heard and experiences we have had with the women we work with. Becoming trauma informed will give YMSN a new lense through which we see everything we say and do in our work; from our policies and procedures, to our website and course materials. Because YMSN has a small team and is still quite a young organisation it is great that we can develop our work with this new focus. continuing work and reflection to embed.